Planning a wedding is such a big deal and the stress of it can take a toll on all the parties involved. Some brides can be very understanding while others become divas and make serious demands from those close to them. We gathered the report of a 21-year-old bridesmaid who discovered that she was pregnant while preparing for her friend’s wedding. However, rather than be happy for her, the bride-to-be identified as Kate asked the expectant bridesmaid to have an abortion so as not to ruin her big day. Mirror reported that the aggrieved bridesmaid made the revelation on a wedding Facebook page. 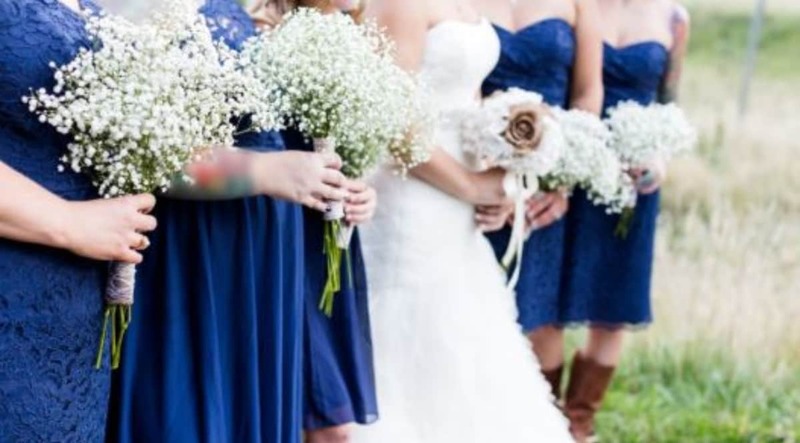 The unnamed bridesmaid reportedly wrote: “So about a year before the wedding, I found out I was pregnant. I was always told I couldn’t have kids and so obviously my daughter was not planned but I was over the moon. So I told Kate, expecting excitement, right? Nope. She immediately told me that I was going to be so stressed trying to get my bridesmaid dress fitting on my own since I’d have to do it after everyone already had theirs (I was due in April, wedding was in June). As expected, Kate’s demand caught her pregnant friend by surprise and she asked if she seriously wanted her to get rid of her child just for the wedding to run smoothly. In order to get the bridesmaid to do her bidding, Kate called her mother to try and convince her to get rid of the child and a male friend also explained to her that she would ruin her life by having a baby at just 21. Her Facebook post continues: “I asked if she seriously just suggested I get an abortion to make her wedding go more smoothly. She told me I was ruining my life and then called her mom on me to have an abortion. Nawa o. This is really disturbing.